February is Heart Month. 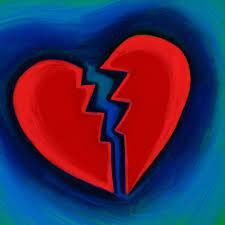 And during this month, there are messages everywhere about the importance of maintaining optimal heart health. Experts say Heart disease is the leading cause of death for both men and women. Doctors at Spectrum say there is still a lot of “MIS-information” about heart disease and they’d like to change that. The City of Grand Rapids recently launched a new website that serves as a digital City Hall for residents, businesses and other community members. The website, which replaces grcity.us, provides information in both English and Spanish and offers online payments as well. It may be Valentine’s Day, but a study recently released by the Better Business Bureau reveals an estimated one million Americans have been victimized in romance fraud scams with losses nearing a billion dollars over the last three years. The Better Business Bureau has issued a warning to those who use dating websites to be wary of scammers. They also provide tips to help. 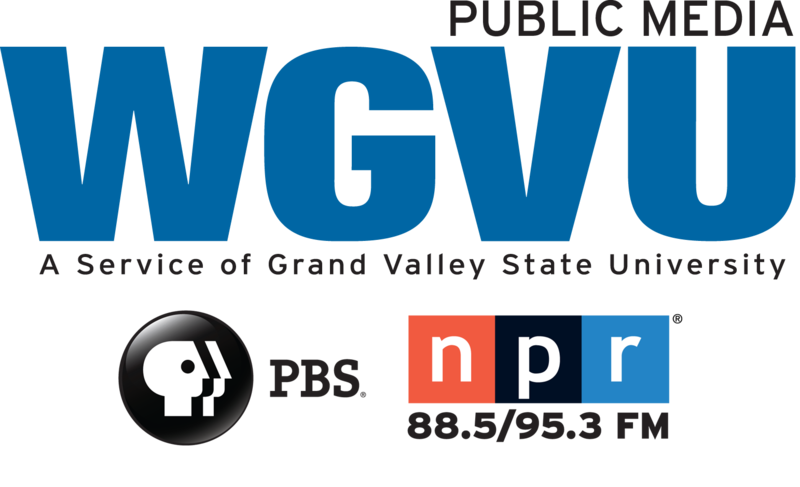 A two-day symposium hosted by Grand Valley State University and the Grand Rapids Public Museum will celebrate space exploration once again. It’s the “Roger That!” conference which will feature Guy Bluford. 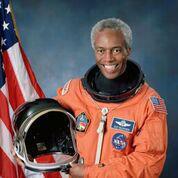 He’s a retired NASA astronaut and was the first African American to travel to space. 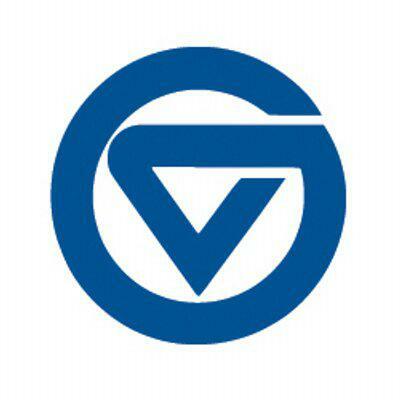 Local middle school students will have the opportunity to embrace the fields of science, technology, engineering and math during an upcoming event at Grand Valley State University and Grand Rapids Community College. It’s an interactive “STEM” program hosted by The Association of Women in Science-West Michigan. A Grand Valley State University group worked with a local inventor and alumnus to help develop a first of its kind device that can improve the way surgeons are trained for spinal procedures. 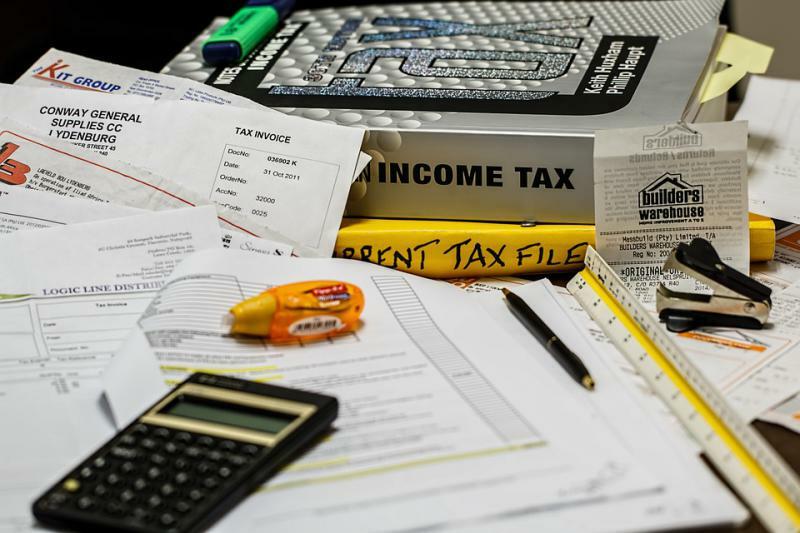 The Grand Rapids Income Tax Office is extending its hours to help and encourage residents to file their City returns. Gilda’s Club LaughFest added yet another act for the upcoming event in March. Tickets for Actor and LaughFest veteran, Ron Funches went on sale today. He joins a stellar line up of comedians already on tap for the event. Gilda’s Club helps provides free emotional health support for those on a cancer or grief journey. 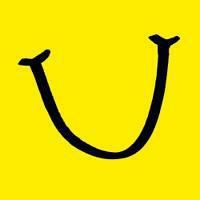 LaughFest’s President reminds the community of their purpose and genuine need for laughter. The Grand Rapids Police Department is investigating an increase in a reported use of counterfeit money. Since December of 2017, there have been at least 12 cases or reported incidents. Police have some tips for residents to avoid being scammed. It looks like those charged with finding a new Kent County Administrator & Controller have made their pick. 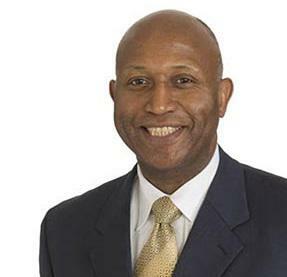 At a meeting yesterday, the recruitment subcommittee voted unanimously to recommend to the Board of Commissioners, Interim Administrator Wayman Britt’s appointment. 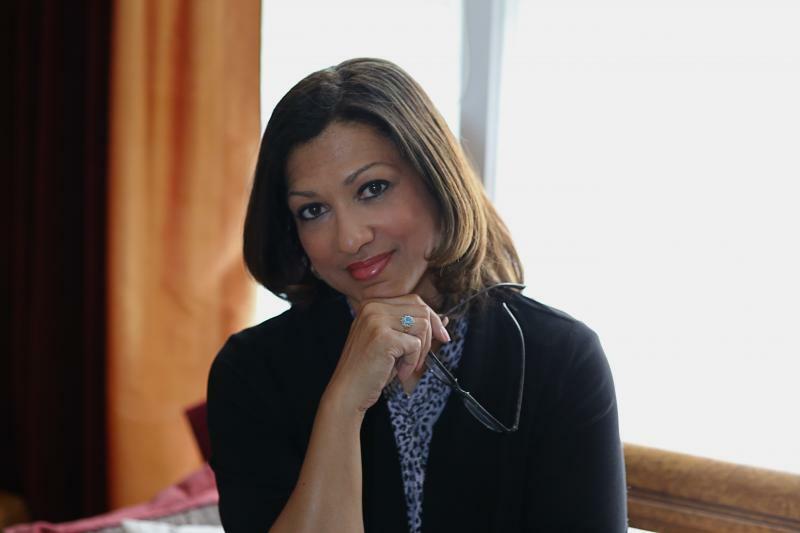 With this move, Britt becomes the county’s first African American Administrator.